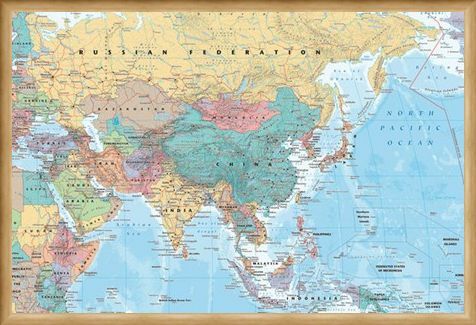 Educational Maxi Poster: If you want to learn all about the Middle East and Asia then why not start with this brilliant educational maxi poster. 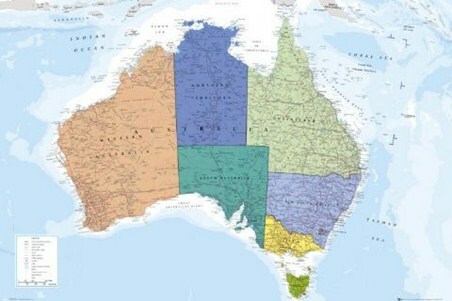 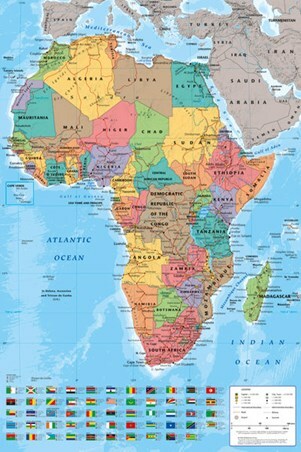 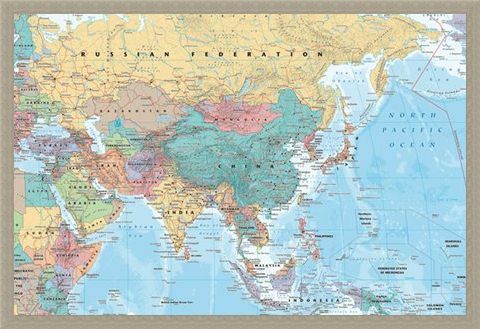 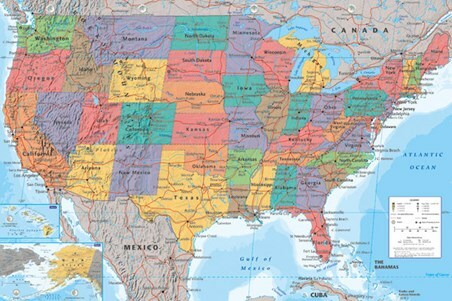 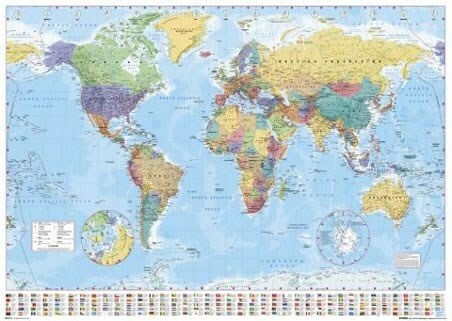 Featuring an eye catching political map of this vast landscape, this map will make a great addition to your home whether you are learning at school, college or even in your spare time. 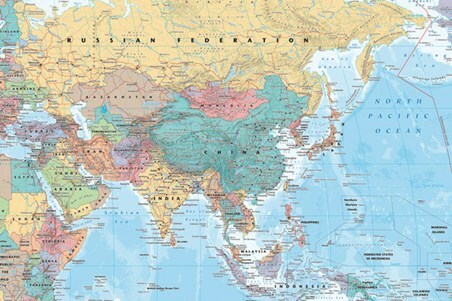 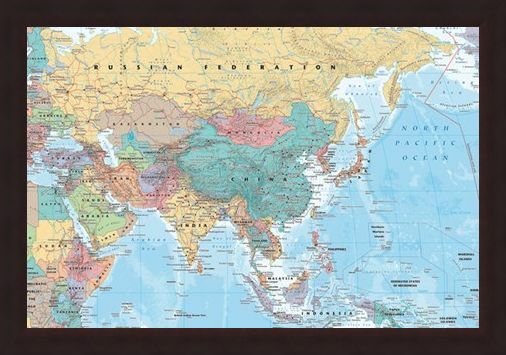 Including the Russian Federation, China, Mongolia, India and the surrounding North Pacific Ocean as well as all the other Asian and Middle Eastern countries, this poster is perfect for geographers of all ages. High quality, framed Asia & The Middle East, Political Map poster with a bespoke frame by our custom framing service.